Rich & Joyce Swingle: He's ALIVE! Happy Easter, everyone! 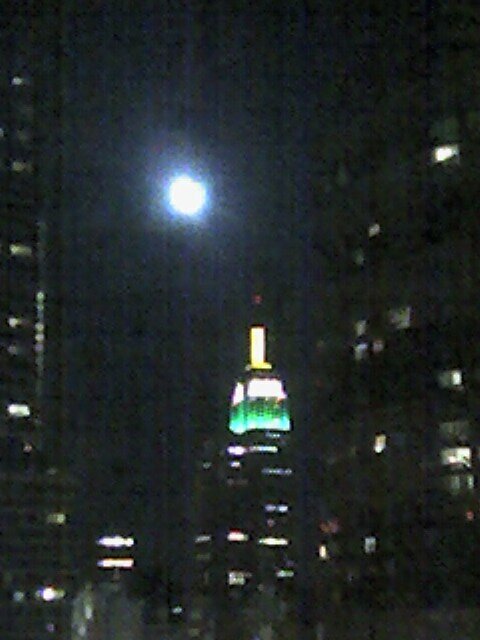 We were delighted to find the Empire State Building still lit after its traditional midnight shutoff.